I can’t really lie: I wasn’t massively looking forward to the holiday in Turkey. Alright, maybe that’s not strictly true. I was looking forward to it, just not as much as I’d looked forward to holidays in the past. There were too many question marks hanging over it concerning a multitude of issues. The biggest one came just a couple of days before departure when my mum, whose pension paid for everyone’s flights and accommodation, announced she wouldn’t be coming amid health concerns and the need for a scan (if you read some older posts you’ll be aware that my mum is suffering from cancer). 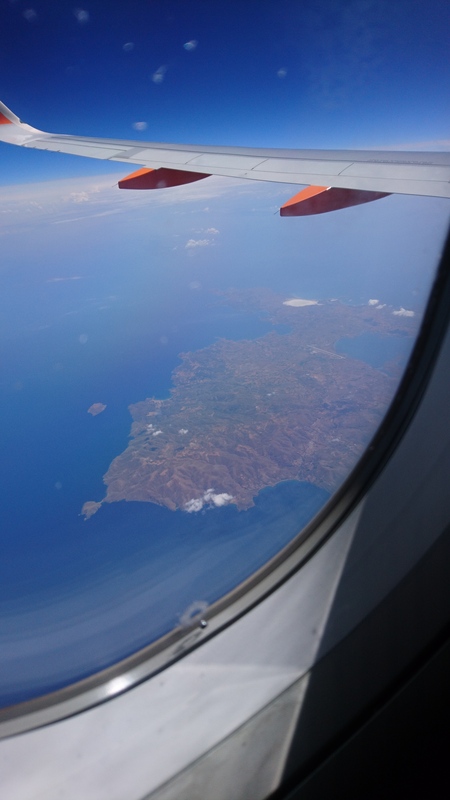 Worse still, this meant my dad, who’d put in all the groundwork to arrange the holiday, wouldn’t be coming either. With that in mind, the mood was less than positive. We all—my sisters’ respective families, my son, my ex, and myself—felt bad that we were going on this holiday without mum and dad; however, they’d insisted we all go as not to waste the money spent and so the younger kids in the family could have a good time. My younger sister’s family arrived the evening before mine and my elder sister’s. 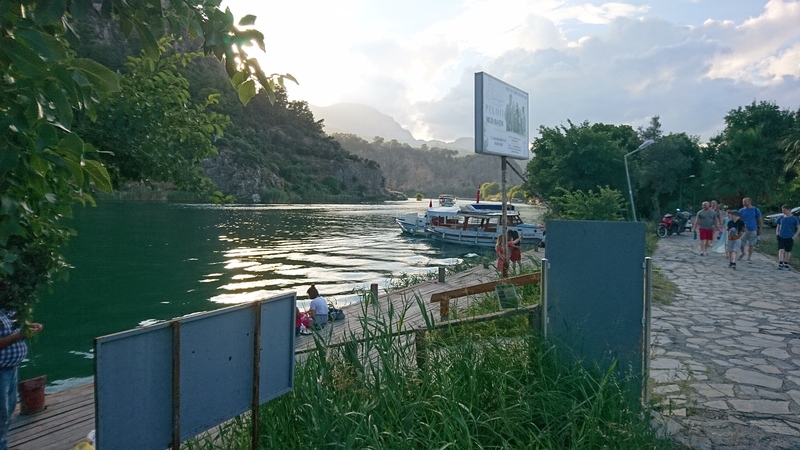 My immediate thought on arrival in Dalyan was how quiet it was. My dad had made me aware of this; I hadn’t imagined just how quiet. There was nothing there. 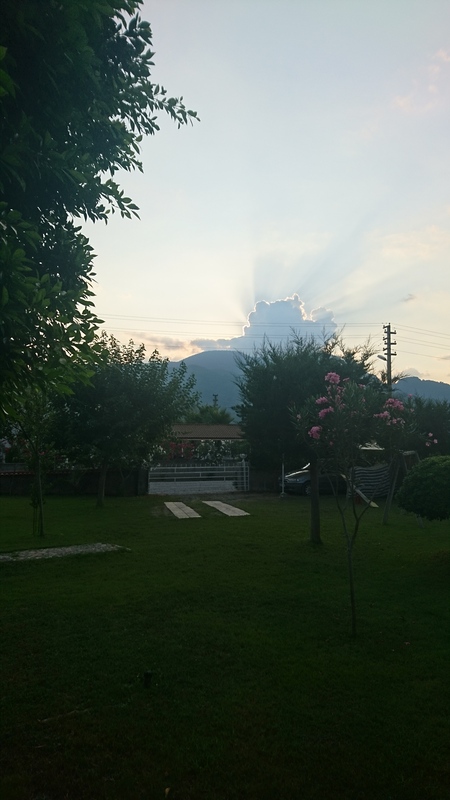 Yavuz Hotel, where we stayed, seemed to be sat in the middle of an estate filled with some stunning detached houses. 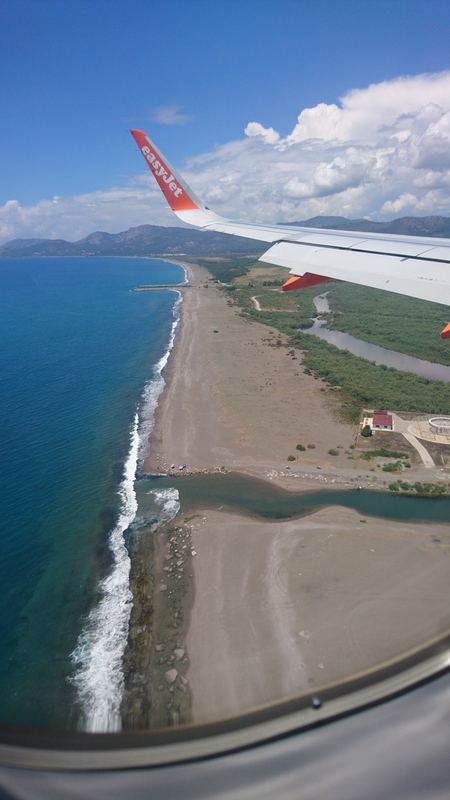 Was this really all there was to Dalyan? Furthermore, the hotel itself was nigh on desolate; only a few other guests were staying there. 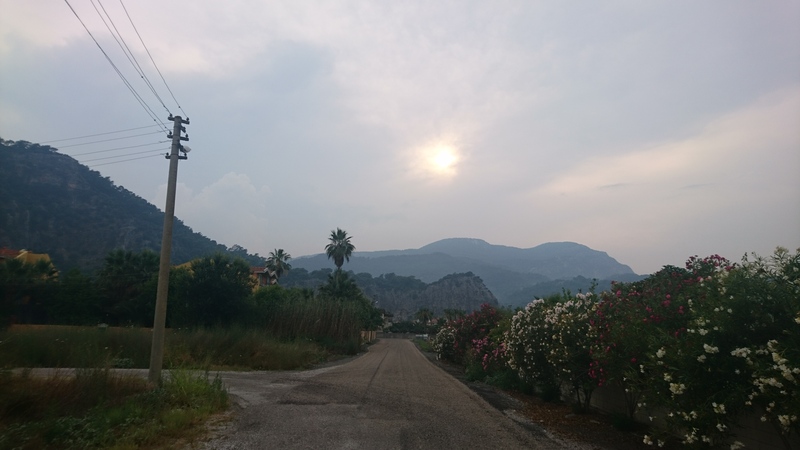 A brisk walk around the immediate area revealed little else either; just more houses and a couple more hotels. 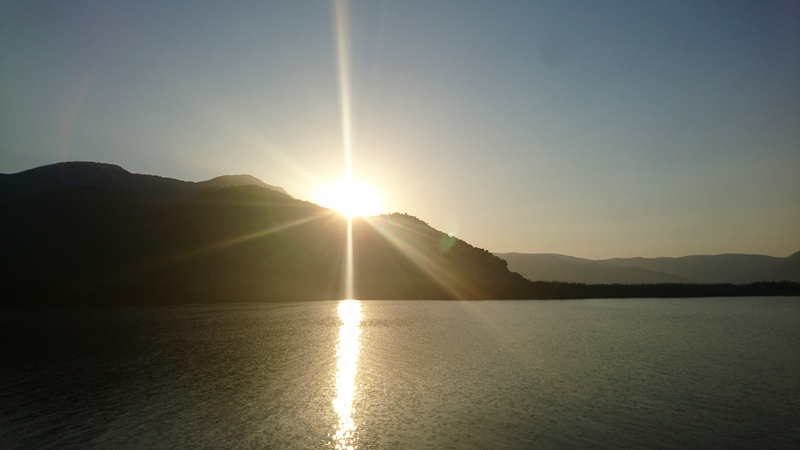 The one thing I could definitely see was that the scenery surrounding Dalyan was beautiful. Everywhere you looked were hilly landscapes lush with vegetation and intricate rock formations. I could see why my dad loved it so much. The first few days greeted us with some very dramatic skies as storms passed over the nearby mountains. It was an awesome sight. 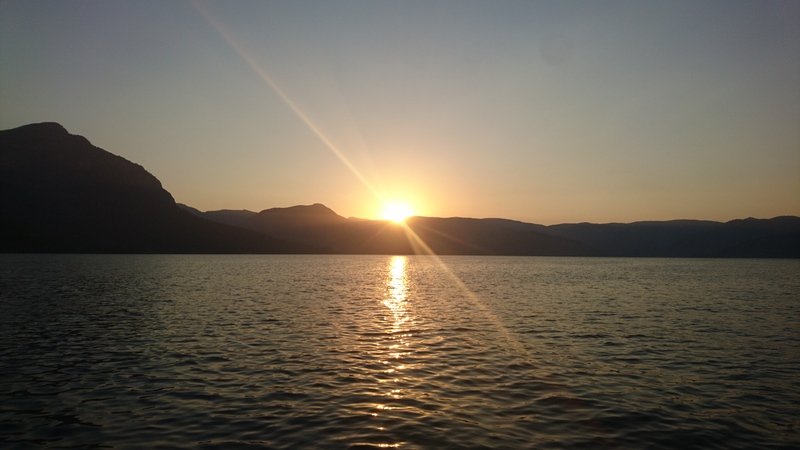 On the first evening, we took a walk down to a restaurant that sat against the banks of the Dalyan Çayı River, the direct link between Köyceğiz Lake to the north and the Mediterranean Sea to the south. The first thing to strike me about the river was how clean it was. The water was green and inviting, far removed from my local rivers, the Tame and the Medlock. We were treated to the sight of a sheer rock face dotted with trees on the adjacent side of the river and the sounds of birds and other wildlife near the river; the latter seemed to really annoy my nephew! 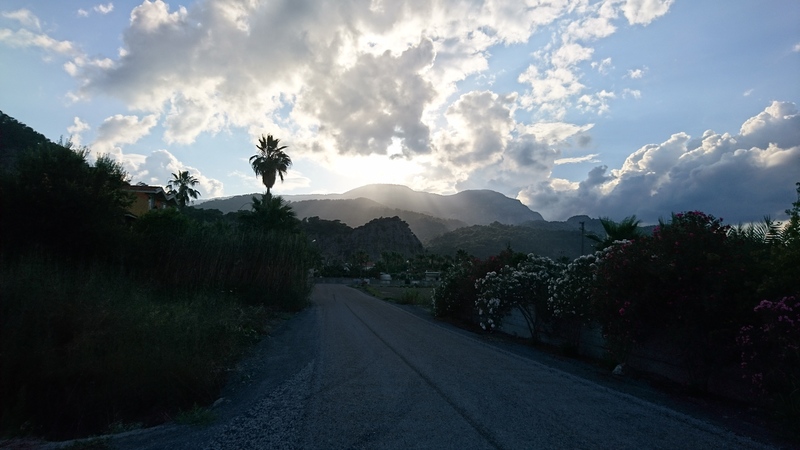 It wasn’t until the second day that I discovered the actual town of Dalyan itself. This was where the main hub of activity lay. The town is set against the river where several boats are docked, most of which are available for excursions. There were myriad shops, cafes, and restaurants too, not to mention a play area for kids near the mosque. 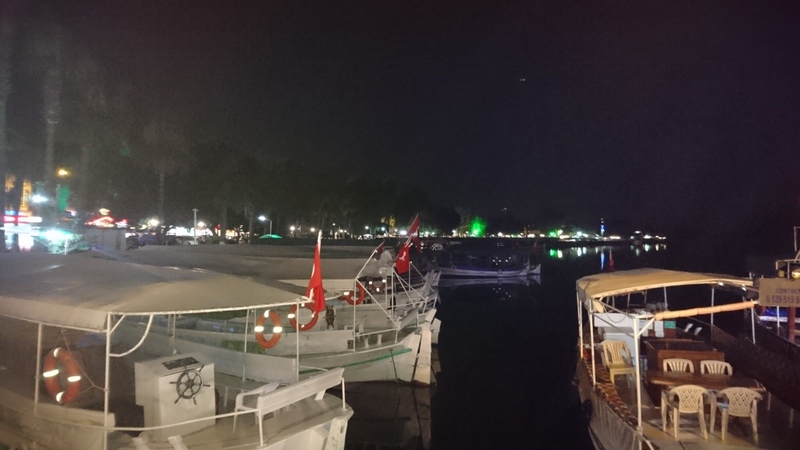 Dalyan itself isn’t especially busy, not compared to my previous trips to Kuşadası and Marmaris. It’s not even as busy as İçmeler. 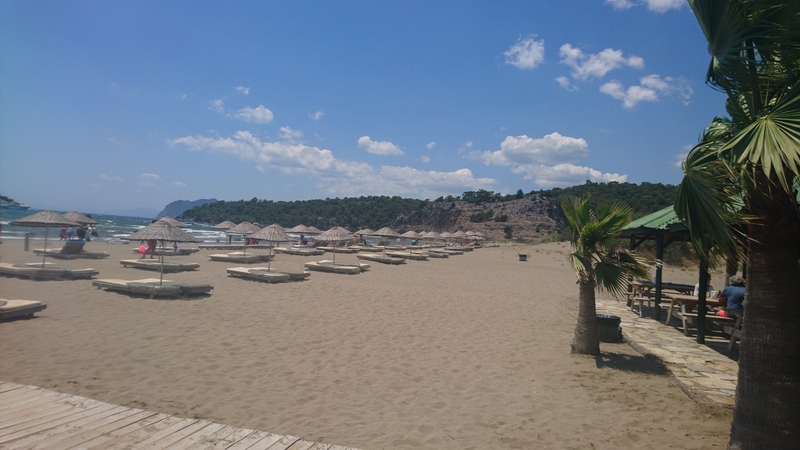 It’s probably more comparable to Turunç, a small resort on the adjacent side of the bay from Marmaris, only with a larger populace. 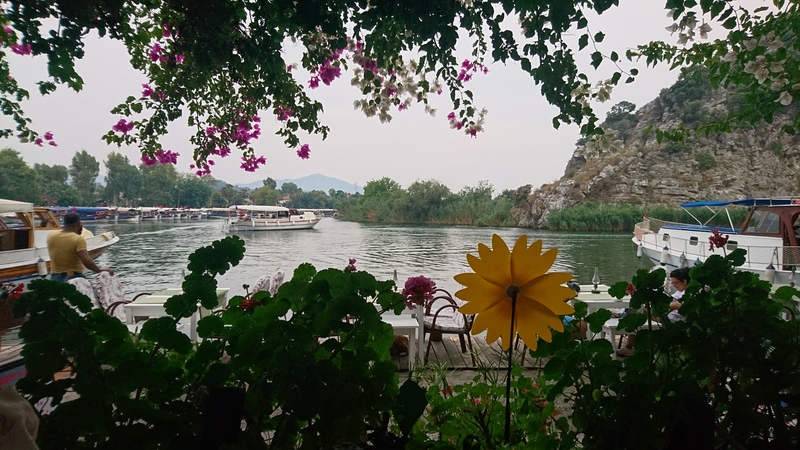 The way of life in Dalyan is easy-going. One thing I have to wax lyrical about for a moment is the food. I made sure to try various Turkish dishes whilst I was there and I wasn’t disappointed by a single one. There’s a lot more to Turkey than kebabs, although you’d likely be blown away by the number of different kebabs there are to try over there. Naturally, I had to sample a few. 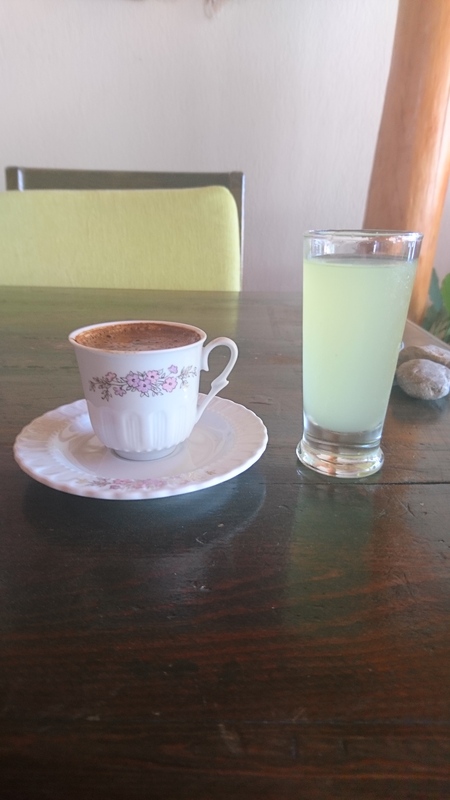 I also took advantage of the fish dishes on offer (I had a seafood casserole one night that was simply divine) and a delicacy called pide, which was essentially a Turkish pizza. On a boat trip one day I tried blue crab. I wasn’t a fan of pulling the crab apart, but I can’t complain with how good the meat tasted. And that brings me nicely onto the boat trips. In the end, I went on three of them. The first, a public trip whereupon you turn up and pay onto the boat that sails once it’s full enough, was where I tried the blue crab. 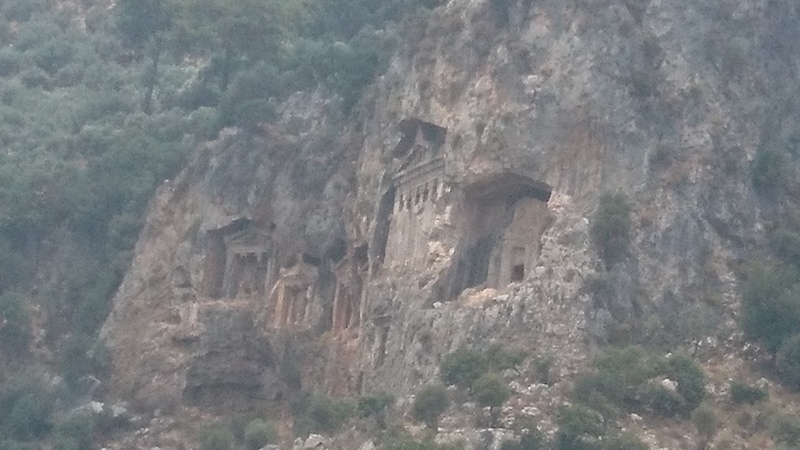 That was a simple jaunt down the river to the famous İztuzu Beach (or Turtle Beach) past the dramatic Lycian rock tombs of Kaunos; the tombs are carved out in the cliffside. We didn’t stay at the beach for long as there were no turtles and I stropped like a big kid about it. It wasn’t all bad though; one popped up to say hello just as we left on another boat. 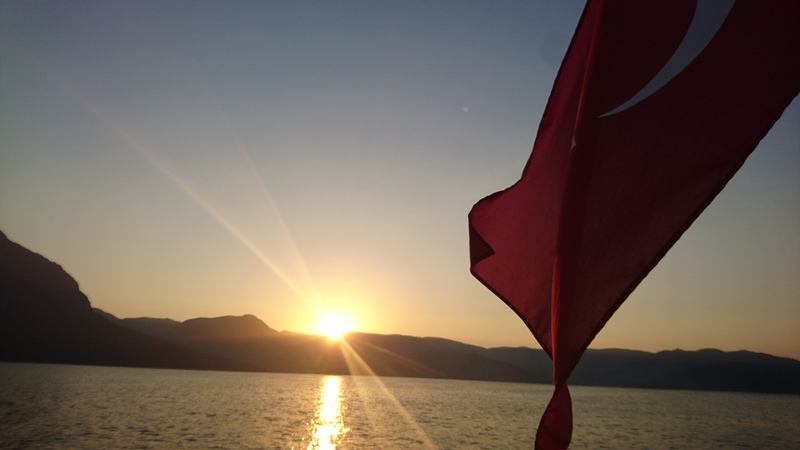 The next trip was a more private affair as our party hired the boat of a Captain Kemal. Again, we headed down towards İztuzu Beach. 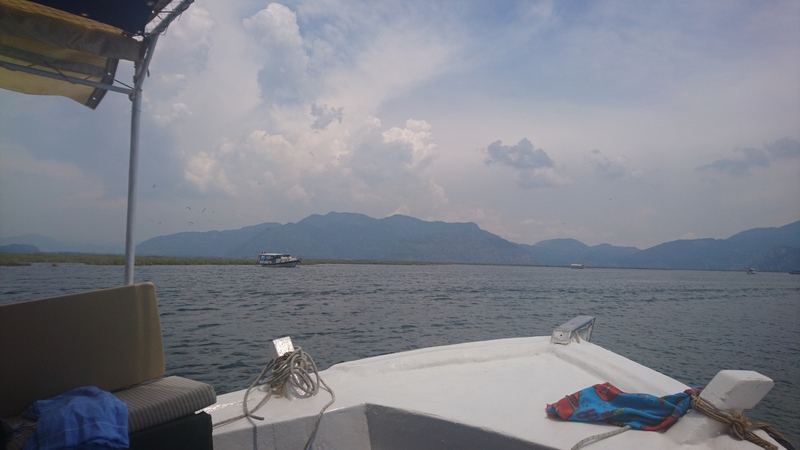 This time we bypassed it and weighed anchor off a nearby island where some of us went and had a swim in the sea. 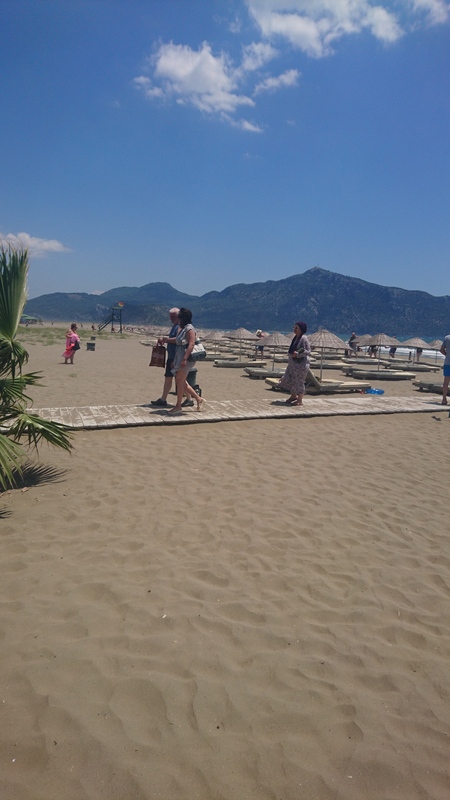 After doing that, we returned to İztuzu Beach and stayed around there for a while in a place away from the crowds. I had a really nice time. It was a great little bonding experience for the family as we all frolicked in the water and jumped off the boat. Most importantly, the kids loved it. 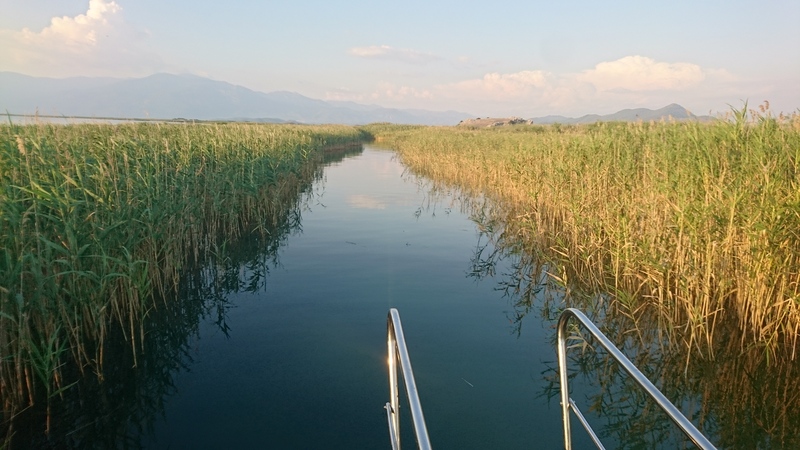 The third and final boat excursion came by virtue of Captain Kemal again. The best was saved until last! 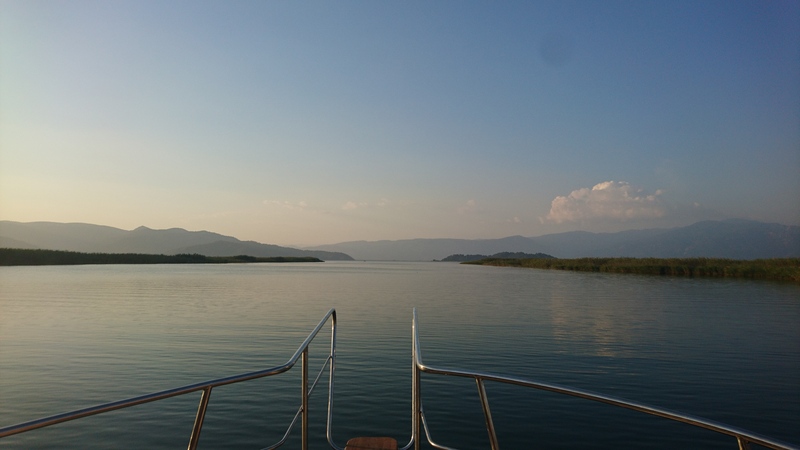 We boarded his boat at around teatime (or dinnertime depending on how southern you are) and trundled due north to Köyceğiz Lake. 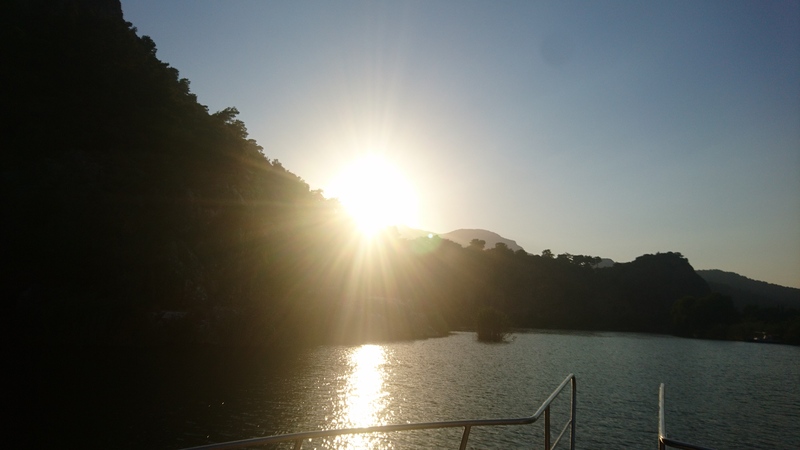 It was an experience to watch the sunset whilst swimming in the freshwater of the lake and diving from the top of the boat. The scenery was breath-taking. After the swim, Kemal prepared us a barbecue, which was simple but very tasty. 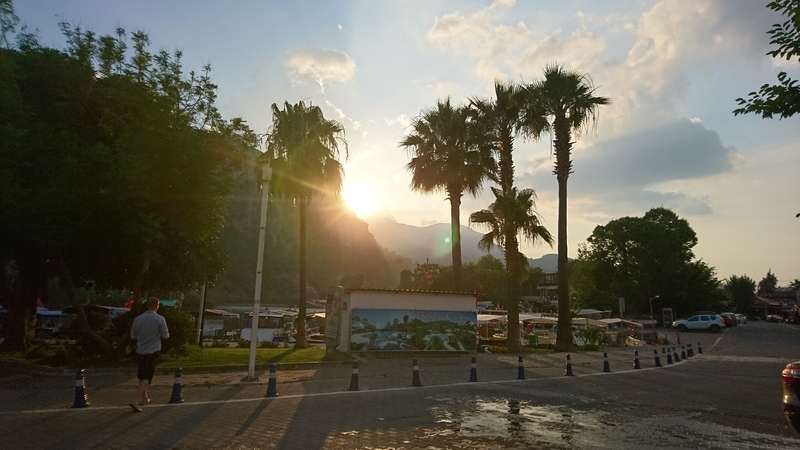 Whilst eating, we made our way towards the Sultaniye thermal springs and mud baths. There was no intention of us using them; we simply wanted a look around the complex and Kemal was happy to oblige. By this point darkness had fallen. 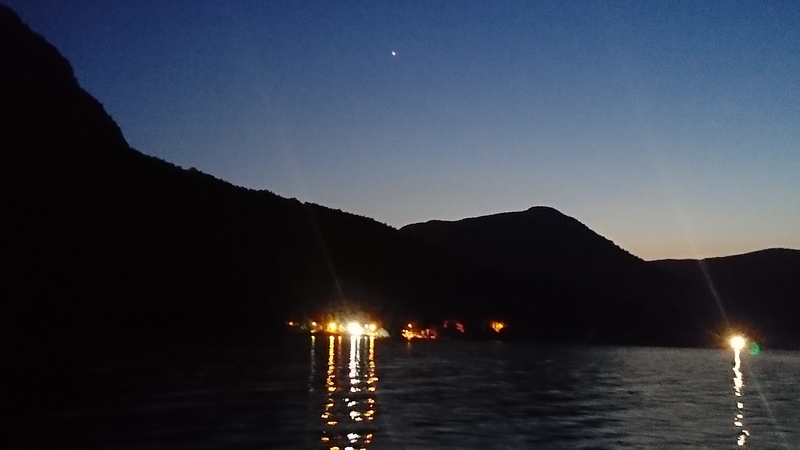 The boat was sailed slowly back to Dalyan across the lake under a blanket of stars where I got to indulge in telling my nephews a whole bunch of astronomy-related titbits. That was great for the soul; the entire trip was great for the soul. I think this was the moment where I truly fell in love with this little corner of the world. 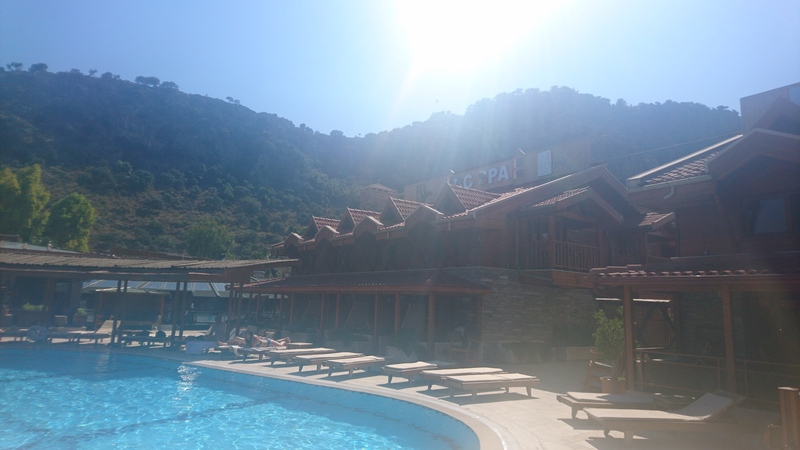 During the holiday I managed to make two visits to the nearby BC Spa for a Turkish bath, face mask, and back massage, as well as use of the spa’s facilities. Having enjoyed it so much the first time, I went back again on the last day. I can honestly say that it’s the most I’ve ever enjoyed getting manhandled by burly blokes. 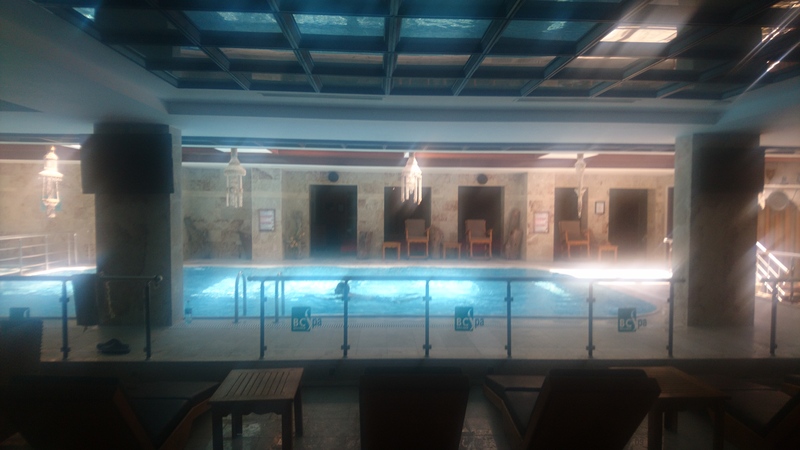 The Turkish bath was super-relaxing while the massage ironed out a great many creases. The atmosphere in the spa is chilled out to say the least—I actually fell asleep after the massage the second time I went! I should really tell you about the hotel too. 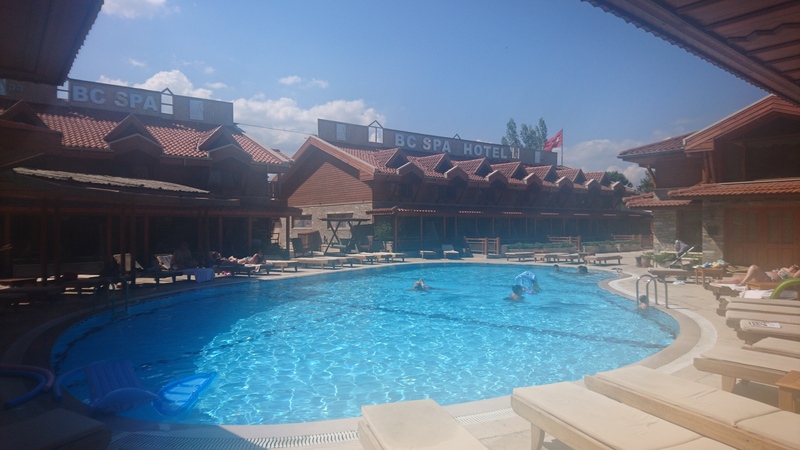 Yavuz Hotel is a basic and pleasant place in a desolate area. The proprietor, Yavuz (would you believe it? ), is a lovely and attentive man. 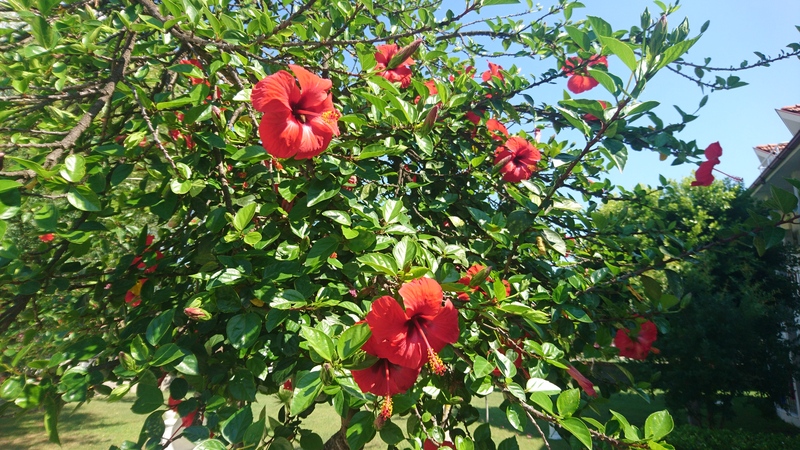 He did all he could to make our stay as pleasant as possible and was always on hand to offer help, guidance, and even book excursions for us at a cheap rate when needs be. The room consisted of beds, a bathroom, and a balcony. That was really all we needed. Who goes on holiday to spend the majority of the time in their room? If you go on Trip Advisor you’ll find a couple of negative reviews, mainly centred around the fact that Yavuz has certain rules he wants to be adhered to. The main one is that he doesn’t want people bringing their own food and drink from outside the hotel and to purchase them from him. He also prefers people wash off sun cream before using the pool as it causes the water to go dirty and oily. People may not like this kind of thing, but let’s gain some perspective: the man has a business to run and he’s doing it largely by himself. If these things work to save/make him a little money to keep the hotel afloat then is it really such a hardship to adhere? 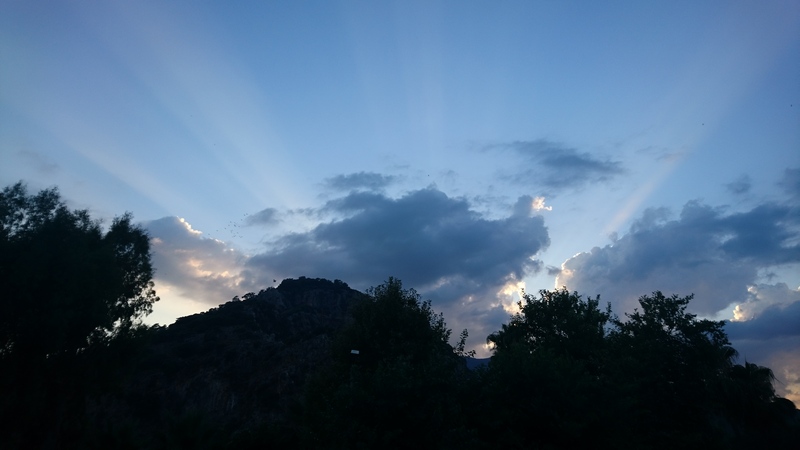 Taking the time to talk to Yavuz would teach anyone what a nice and industrious person he is. I fear these Trip Advisor reviewers haven’t made the effort, choosing instead to make assumptions. The hotel is a bed & breakfast, so we woke up to a Turkish breakfast every morning. This didn’t go down too well with some of the younger members of the family. There was no cereal, toast, pancakes, or waffles. It was a selection of fruit, cheese, salami, bread, and preserves with tea and coffee, although they did have chocolate spread out too. I enjoyed these breakfasts personally. I’d load my plate with bread, cheese, tomatoes, orange slices, and cherries, finish the lot, and then treat myself to chocolate spread on bread dipped in honey. The memory of it is making me salivate! 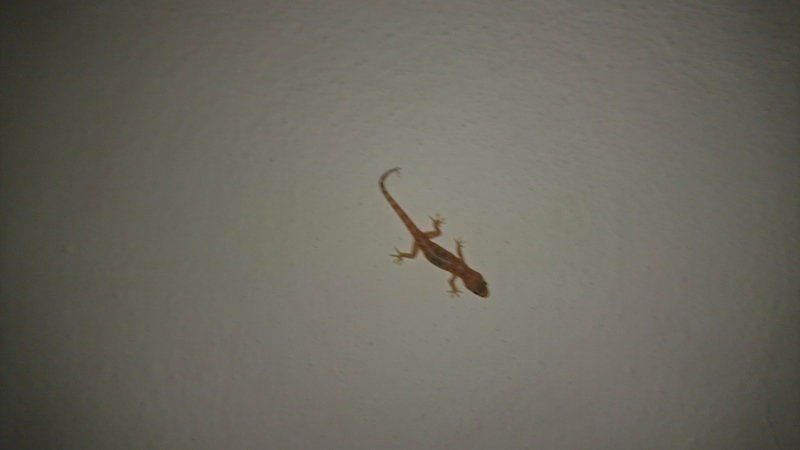 I could talk about so much other stuff that happened or that I tried; the lizard that lived under a painting at the hotel; the small lake’s worth of Efes, Turkey’s number one beer, that I drank; the grapes growing on the hotel complex that me and my brother-in-law tried only to realise they were seriously sharp and acidic (I actually really liked it); the variety of restaurants I ate in; how amazing it was to watch my little boy enjoying his first ever holiday abroad with all of his cousins; the list is nigh on endless. 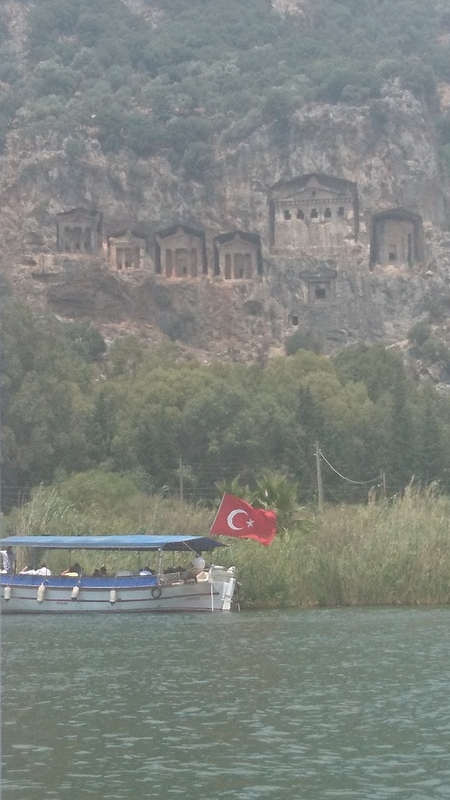 Turkey was right; I will see it, and Dalyan, again as soon as I possibly can! What a beautiful place and I think you really did it justice with your glowing review! I would want to go now. I like vacationing were there aren’t masses of crowds. I’m glad you enjoyed it. 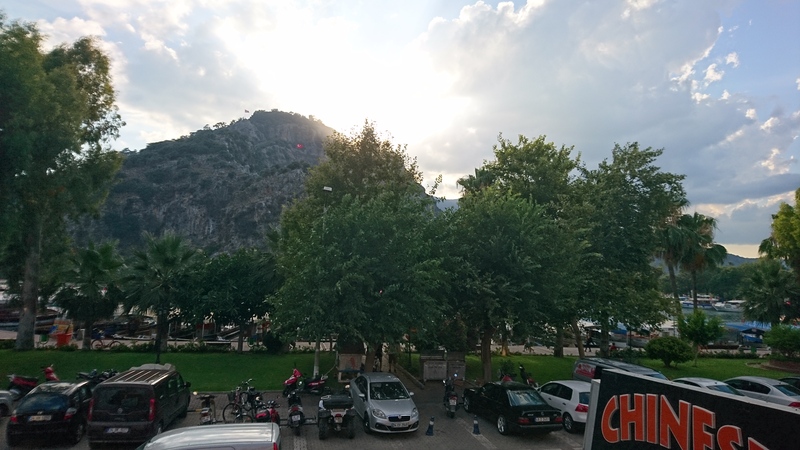 There were tonnes more of family and everything, but I thought I’d keep it more scenic to show what Dalyan is like as a place rather than what a good time we had. Looks lovely. 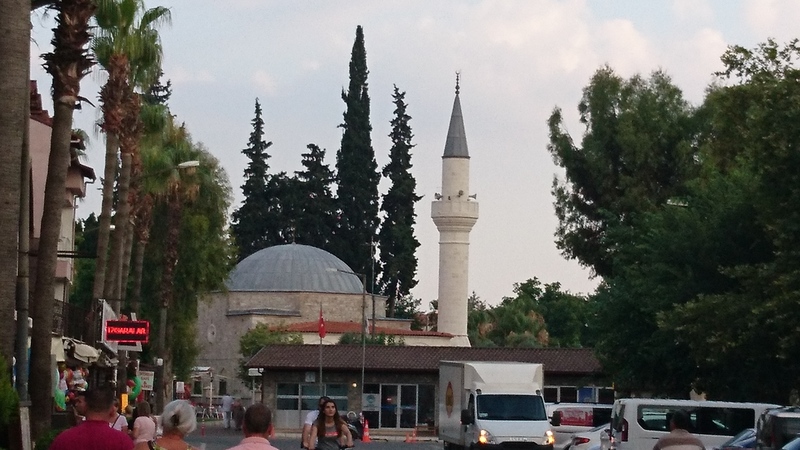 I’ve never thought much of visiting Turkey… even though one of my BFFs has a holiday apartment there and visits every Summer… not sure I recall what city it’s in though. 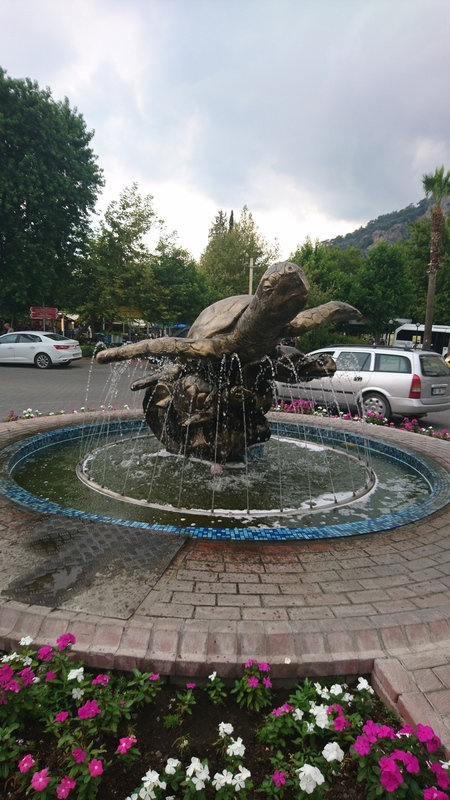 It’s a stunning place, especially Dalyan, which hasn’t been bashed in with the tourist hammer as badly as some of the other places I mentioned in the article. I have confidence that she’ll pull through. She’s a lot tougher than your average. 381,121 people have visited this blog so far. Paul thanks you for your continued support.